Imagine a community of 50,000 residents who rely on autonomous, shared vehicles for most of their day-to-day transportation needs. The cars and their homes are powered by a massive solar array during the day and natural gas at night and the entire neighborhood is built on the foundation of sustainable transit-as-a service: Fewer parking spaces immediately outside shops and offices and home garages designed to quickly and easily transform into family rooms, game rooms, and uses that have nothing to do with personal vehicles. Autonomous shuttles and smaller cars whiz along streets getting residents where they need to go, making it something of a dream for both millennials and elderly alike. Sound like the future? Welcome to it—this is Babcock Ranch. 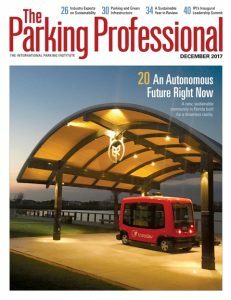 It’s in Florida, it’s about to open to its first residents, it has the backing of some of the biggest names in autonomous transportation, and it’s the world’s first living lab in the shared, driverless arena. 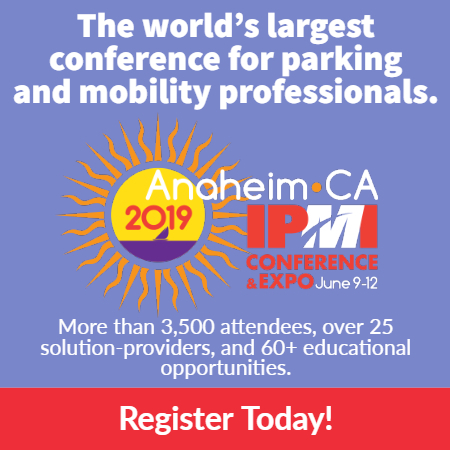 Read about it in this month’s The Parking Professional and then come back to tell us in the comments—what do you think?